Marycrest Manor is a skilled nursing facility sponsored by the Carmelite Sisters of the Most Sacred Heart of Los Angeles since 2002. In a religious and family atmosphere Marycrest provides skilled nursing and rehabilitative care for the elder members of our families. 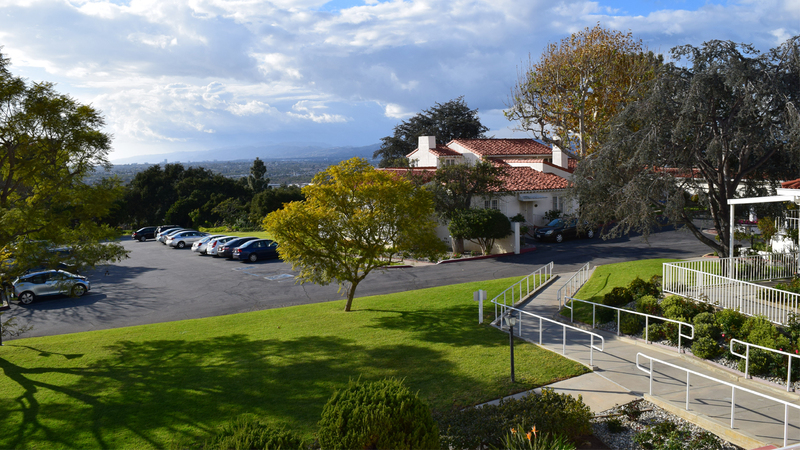 Surrounded by spacious grounds and lovely gardens, Marycrest’s home-like campus overlooks a magnificent panoramic view. Our precious and loved elders receive the best of skilled nursing care in this serene and tranquil setting. Marycrest Manor is a not-for-profit 57-bed skilled nursing center founded in 1956 by James Francis Cardinal McIntyre for the care of elders. Marycrest offers a unique blend of 24-hour skilled nursing care and compassionate attention to the needs of each individual resident in a serene and home-like setting.